Ski Academy DVD Bundle Special Offer!!! DVD’s 3, 4, Freeski Sessions and Steep Sessions!!! 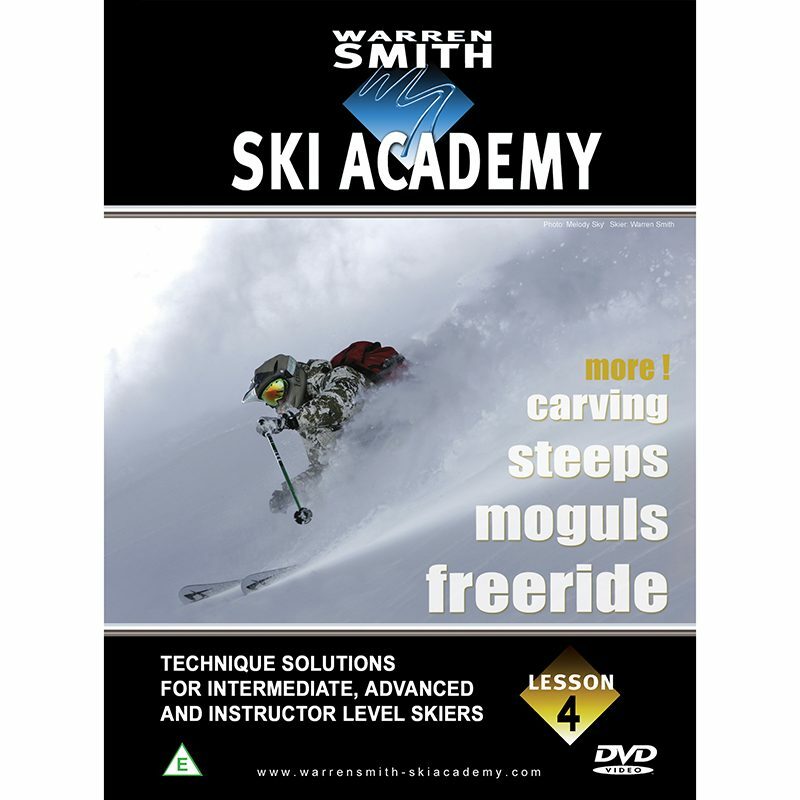 4 of the Academy DVD’s covering everything from Carving to Powder skiing to Moguls to Steeps!!! A mega special offer on the 4 DVDs; 2 of the Ski Academy Lessons series DVD’s and 2 of the sessions series DVD’s!! !